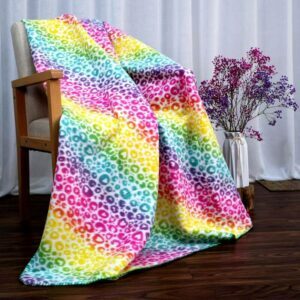 Zengbo is one of well-established polar fleece blanket manufacturers in China since 2008. 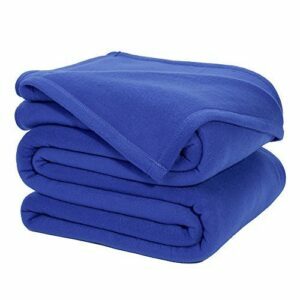 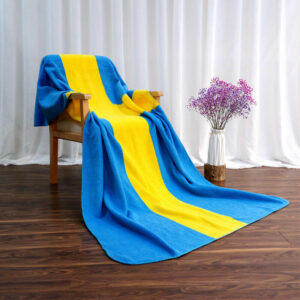 We provide professional polar fleece blanket OEM and ODM manufacturing service for global customers. 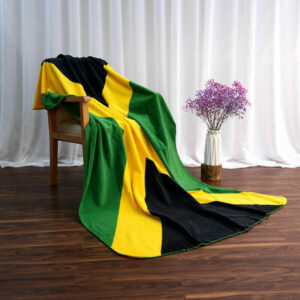 If you’re looking for a reliable custom made polar fleece blankets supplier to promote your business or advertise your brands, contact us right now! 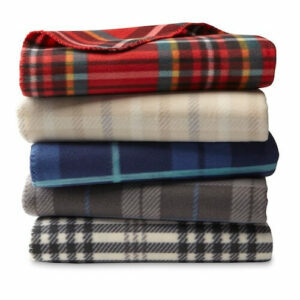 Polar blankets listed below are some of our past work.